If you subscribe to the Ivy Scraps newsletter, you'll find the following free quickpage and cluster in the October 1st issue! This is a really lovely kit. Thank you so much for the quickpages. Thank you so much for this post. 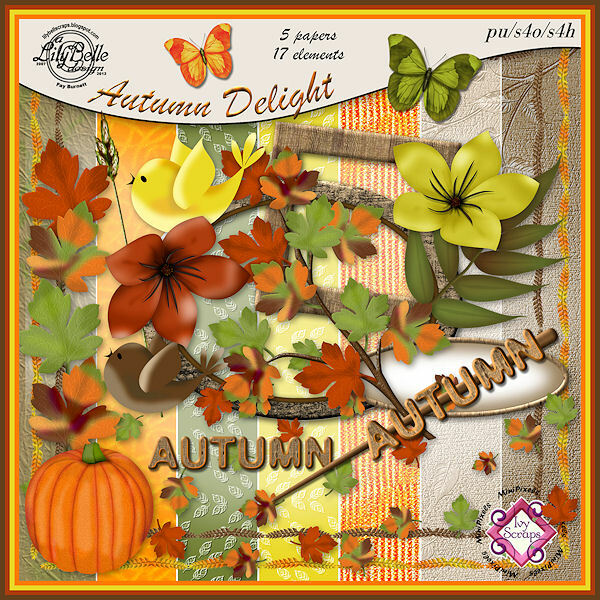 I want to let you know that I posted a link to your blog in CBB Digital Scrapbooking Freebies, under the Page 6 post on Oct. 01, 2012. Thanks again.